3410 mAh battery, 30 hour phone talk time & 380 hour stand by time with data. Including- handset, adapter, USB cable, 1 year warranty booklet card, screen protect case. 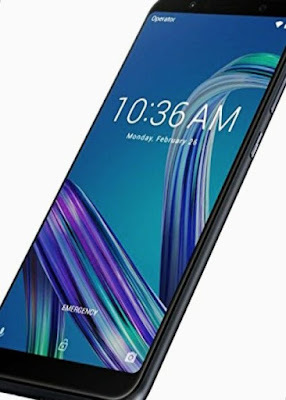 So now if you are considering about to buy the Smart phone in 2019 then I think this choice is better for you because this phone has very good specification in it like its camera of 25 MP IMX 576, Sony flagship selfie camera with 13 MP+ 2 MP dual rear camera. 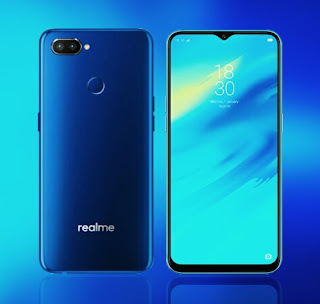 If you compare it from the realme 1 then you find that the realme U1 has 3 GB RAM & 32 GB storage but realme 1 have 6 GB RAM & 128 GB storage. The realme U1 have fingerprint sensor and face lock too but the realme have not fingerprint sensor. Now talk about about camera then the realme U1 has already winner, it has 25 MP selfie camera with dual 13 MP+ 2 MP rear camera & realme has 13 MP rear camera & 8 MP front camera. If we compare the battery power then the realme U1 has 3500 mAh battery power instead of realme 3410 mAh battery. 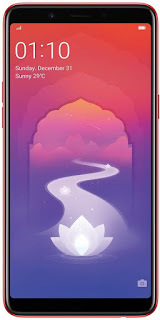 The all new realme 2 pro set the grand stage of the choice in 2019 with its unbeatable spacifications and price range. It has 6 GB RAM and 64 GB internal storage. If I talk about the Xiaomi Mi phones under 15000 then I find the most beautiful phone Mi A2 Black with 4 GB RAM, 64GB internal storage. It has 12 + 20 MP rear camera & 20 MP front camera. 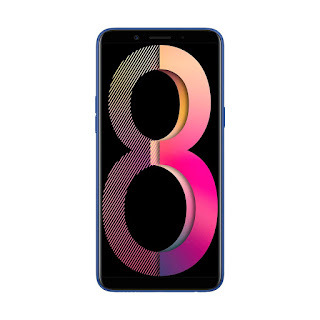 Battery is good not great, design or specs are beautiful, snapdragon processor with oreo 8.1 android operating system, camera is good not the great, I think realme U1 has better camera so far. 5.99 inch display. Two color available balck & gold. 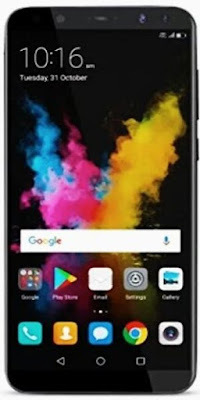 This is one of the best performer smartphone under 15k price range comes with qualcomm sanapdragon 636 SoC, phone offer the its long-lasting battery power system for two days. 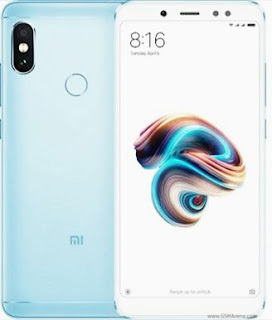 The all new xiaomi redmi note 5 pro comes with 5.99 inch full screen display with 18:9 aspect ratio and 1080 x 2160 pixel picture resolution. 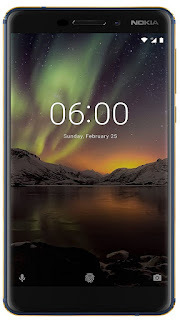 Nokia 6.1 blue & gold, 4 GB RAM & 64 GB storage. It has good spacs & beautiful design. Much like similar to nokia 6.1 plus, same features & other specification but I think its better to buy in the comparison of Nokia 6.1 plus because the price range are different. 4 GB RAM & 64 GB Internal storage with 13+2 MP rear camera and 8 MP front camera. 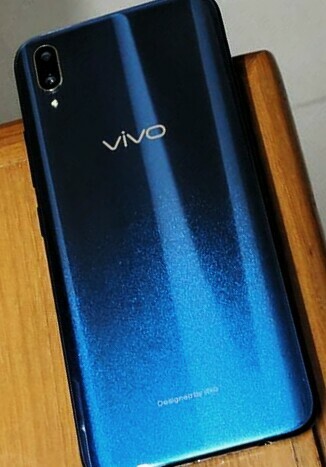 Vivo Y83 Pro black has Good Internal storage. Camera is good but not great, design & specs are very beautiful. 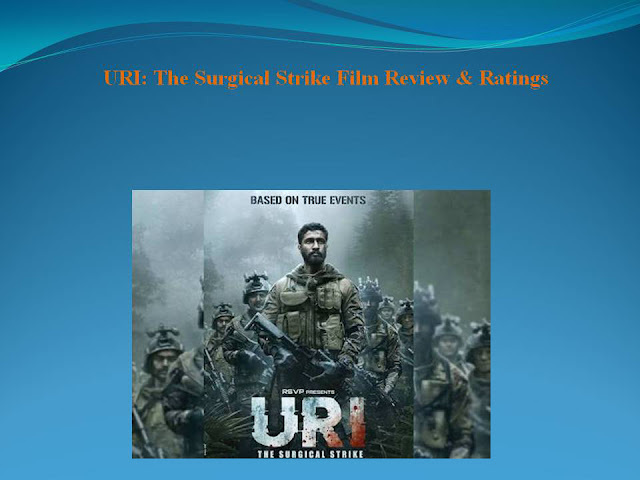 Features & specifications much like same as the othe phones.but the display and android version its strength. 5 MP front camera & 13 MP rear camera with portrait mode, palm capture voice control system. Vivo V9 youth has 4 GB RAM and 32 GB storage, it has 16+2 MP dual camera with ulta HD PPT, HDR, Camrea filter, palm picture with panorama & AI face beauty. 6.3 inch full HD display, with 2280X1080 pixels capacity. Oreo android 8.1 version with 1.8Ghz qualcomm snapdragon 450 octa core processor. internal storage expandable upto 256 GB, 3260 mAh battery & I year warranty. Vivo V9 youth has great feature on its own like its camera and its other features & specification. It has black color with beautiful design and spacs. Battery & internal storage si good but not great. 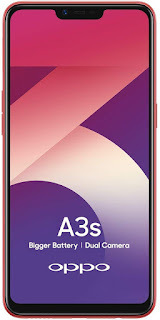 Oppo A3s has a very good features & specification according to its price range, you will have 13+2 MP rear camera with 8 MP front camera. 6.2 inch HD display, 4230 mAh battery power system. 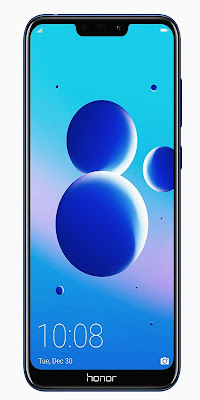 I think this have one of the best pick for you in 2019 to buy the smartphone like oppo A3s. 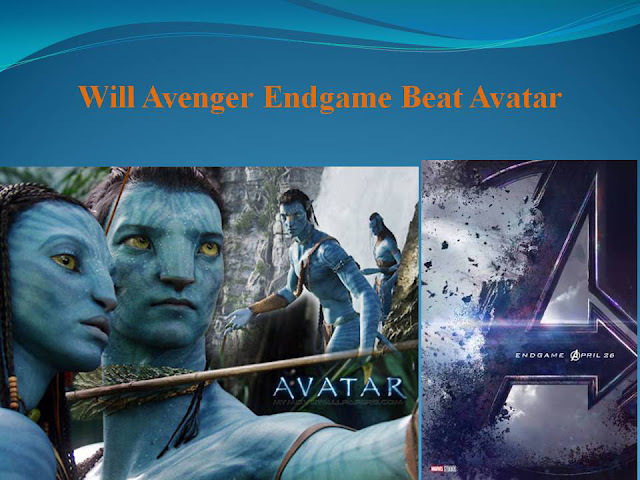 you will get better features to comparison of other smart phones. If you see its camera or its display or storage everything is better then the other. 64 GB internal storage with 4 GB RAM, 13 MP rear camera & 8 MP front camera. 5.7 inch full hd display, 3180 mah battery. Android 7.1 nougat operating system with 2.5 Ghz octa core processor. 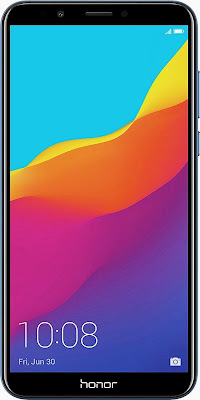 If you compare it by oppo a3s and the othe phones mention above then you will find the best choice what will be- but this is also good phone with good similar features. But I suggest you if you want to buy phone then the oppo a3s is better choice. 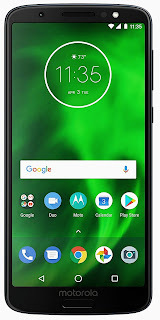 Moto is the one the smoothest & reliable smart phone ever, I personally used this smart phone & I can assured you this the most worthy smart phone ever. 5.7 full HD display with 18:9 aspect ratio & 1080X1660 pixels capacity. 3000 man battery power backup with 15 W turbo charge. The all new moto one power smartphone has its long lasting battery power of 5000 mAh. 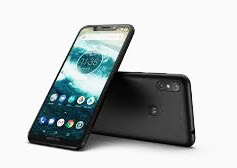 It is powered by the snapdragon 636 SoC 1.8 Ghz octa processor with 3 GB RAM and 64 GB internal storage system which makes it one of the best and smart pick to buy in 2019 in the budget of under 15000. Most worth & reliable smartphone, honor 7C has containing 13+2 MP dual rear camera with 8 MP front camera. The new honor 7C black has 5.99 inch full hd display with 3000 mAh battery backup. 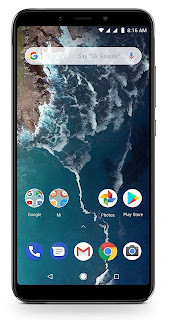 Android v8.1 oreo operating system with 1.8Ghz qualcomm snapdragon 450 octa core processor. Honor 7C has beautiful black color, 5.99 inch full hd touchscreen display with 18:9 aspect ratio. 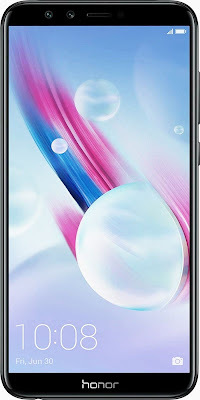 Not any special features but the camera 8 MP front camera with 13+2 MP rear camera you will get in this very smartphone- also if you compare the price range of this smartrphone then you will realize that the features & specification of mobile that is good istead any of other smartphones mention above. 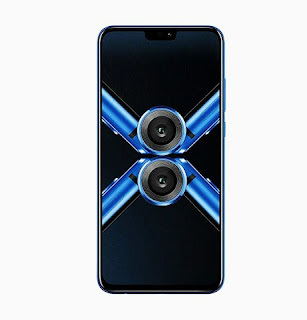 The honor 8X has beautiful color and design specs comes with 4 GB RAM and 64 GB internal memory storage that could be one of the best pick for you under 15k price range to consider in 2019. 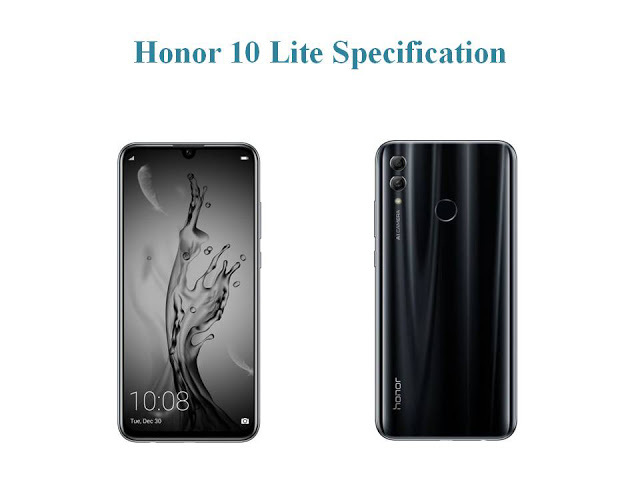 Honor 9 lite, midnight black with 4 GB RAM & 64 GB Internal storage, android v8.0 oprating system with 1.7Ghz snapdragon 659 octa core processor. 13+2 MP dual rear camera with 8 MP front camera. And also it has 4 GB RAM with 3000 mAh battery. The strength of this smartphone that its 4 GB RAM & its processor (659 snapdragon octa core processor). if talk about about camera then its little bit losing than honor 7C or honor 8C. The all new Asus Zenfone Max Pro M1 has 5000 maH battery with 4 GB RAM to run multiple games like PUBG which is the most trending game in world right now. The camera is good 8 MP front facing selfie camera to take best selfies or pictures. As you all know Samsung is the large brand itself in Indian technology market especially in the mobile phones market, Samsung plays the most important role itself. 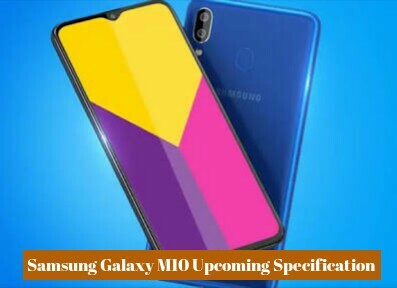 Samsung is one of the largest Smartphone brand in in india and here it comes with the all new Samsung galaxy M10 which is the new series started by the Samsung brand holders. Samsung M series comes with its better design and specification. 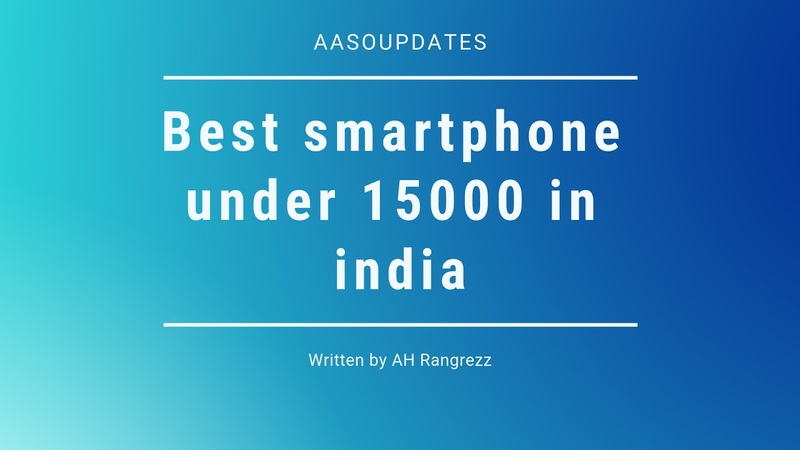 Recently Samsung faced a lot competition from the other online Smartphone brands like Xiaomi, Honor, Oppo, Vivo and Asus, the Samsung Company launched the M series Smartphones in the price of Rs 10,000 and Rs 15000. 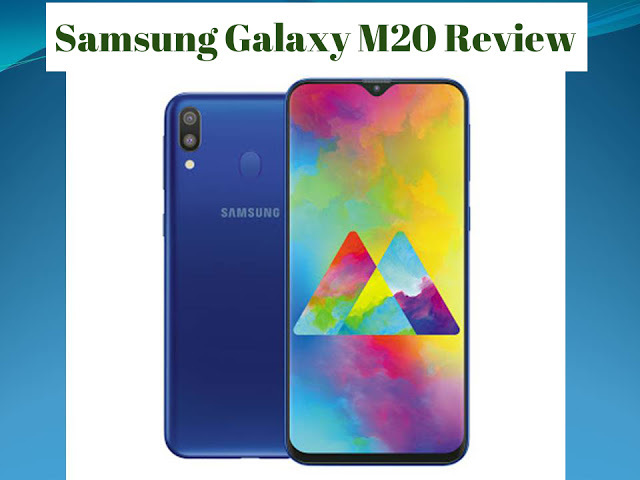 Now here is the full review of Samsung Galaxy M10 3GB RAM Variant. In the following post I had picked the best Mobile Phones under 15000 which has good battery & cameras features as well as Storage for you which are the best selling & most trending in the world, I compared the most of Smart phone features, specification & price which will be easy for you to choose. So friends if you want to buy then click on any of images for shop.